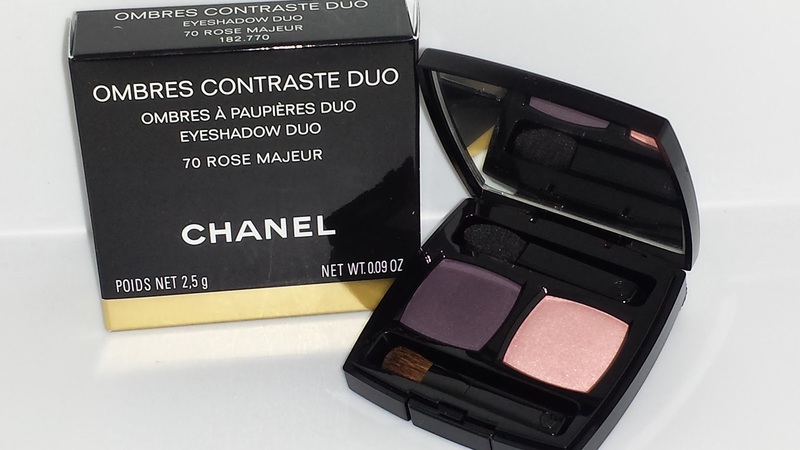 70 ROSE MAJEUR eyeshadow duo is part of the 2014 Chanel Spring Note De Printemps collection. 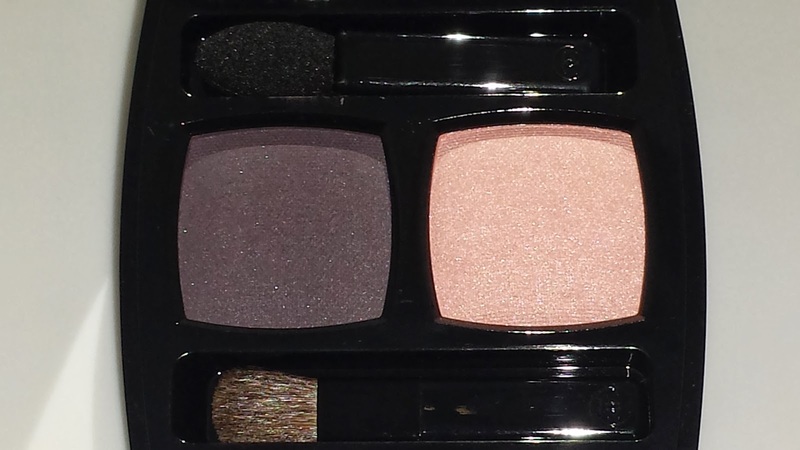 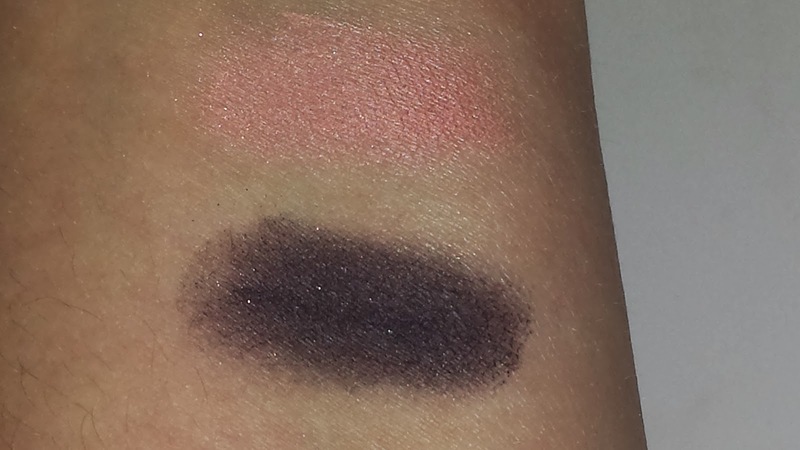 The right eyeshadow shade is a soft pink with a hint of peach and the left is a dark smokey blackish purple. Both eyeshadows contain miniscule flecks of sparkle but nothing real noticeable. Their texture is soft, finely milled and buttery smooth but a touch chalky. The eyeshadow duo retails for $42.00 USD and contains .09 oz of product. 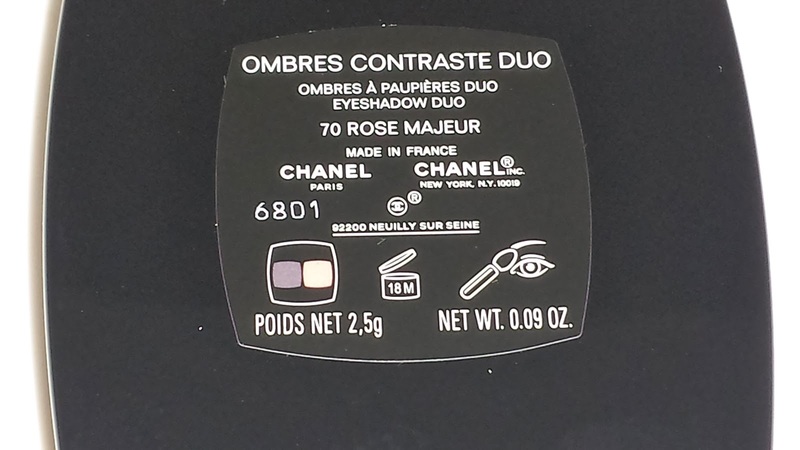 This is such a beautiful eyeshadow duo even though it's a bit pricey it is totally worth it. 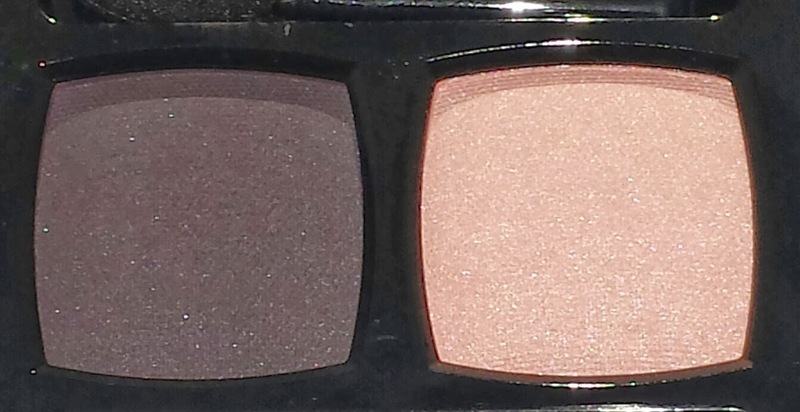 The peach shade is gorgeous!